When repainting the interior of your home, choosing your paint colors can be a tricky subject, especially if you don’t have an “eye” for color. Generally, choosing the right interior paint colors depends on the kind of room you want. Take some time to think about what kind of ambiance you want. While at it, here are some inspirational tips to help you make the best choice. 1. Start with your favorite colors. When repainting your home interior, the most important consideration is your favorite color. You can simply start with a list of your favorite colors, listing 1-5 colors from which you can then choose the best 3 to work with. You can either use color charts for some inspiration or draw inspiration from resources within your house such as the color of your cabinets, furniture or artwork. 2. Request for a professional color consultation. 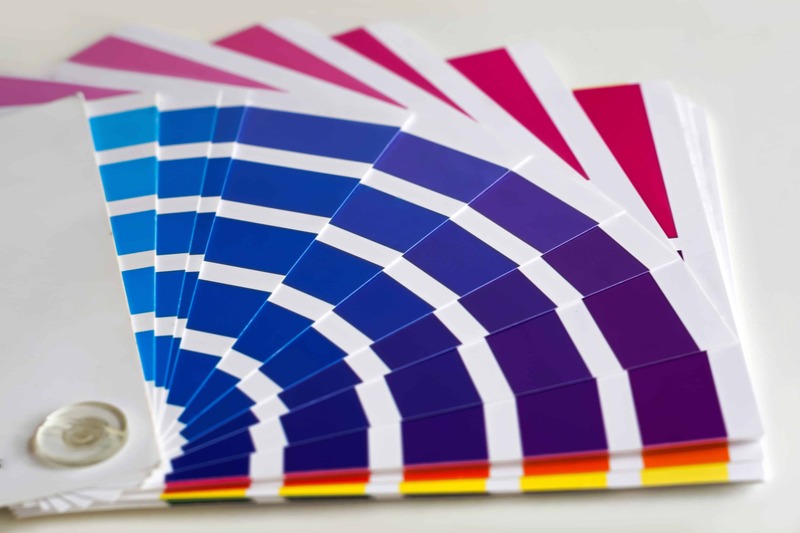 Seeking professional advice will help you pick your color easily and know what is more likely a better color for your home’s interior. At Brush & Roll Painting we offer free color consultation with any interior painting project over $1500. Your local paint store will also be able to help you with colors. 3. Try a Darker or Lighter Shade. When looking for new color inspirations, sometimes all you need is a little adjustment. So before you abandon your current color, consider a darker or lighter shade of the same color. A paint strip can come in handy here – identify the current color on the strip, then look at the adjacent lighter or darker shade of it. Many paint colors appear on a paint strip in gradual shades, but you can also ask your paint store to customize it by percentages of light or dark shades. 4. Bring a bit of the outside inside. If you want to freshen up your living space, bringing a bit of the outside in your interior can offer great inspiration. Whether you choose the sky blues or the foliage greens, exterior-inspired color schemes are meant to be restful and relaxing. When sampling your favorite colors, do so at all times of the day and night, as well and with window shades closed and open. This will give you the most realistic picture. 5. Know the type of texture on your walls. Different textures go well with different colors. The most common wall textures are either knockdown texture or orange peel textures. You will probably need a professional’s helping hand if you have textured walls. 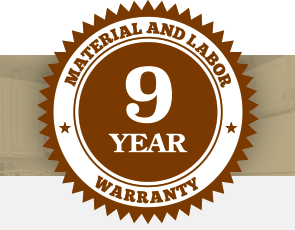 And now is when you can use that free color consultation offer from your painting contractor. 6. Draw some inspiration from interior décor and other items. Look around your room and draw some inspiration from your home’s interior décor and other items such as the carpet, furniture, lampshade, wall picture and so on. Just make sure that you don’t pick the most dominant color in the room, such as what you have on kitchen cabinets. Warm colors will be your best option if you want to create energizing, comfortable rooms. Popular warm colors include yellow, orange and red. The brightest tints of these colors are bold and vibrant but can be too strong when used often. You should probably go for more muted shades if you want to make your interior feel cozier. 8. Don’t shy away from the neutrals. You might think that neutral colors are boring, but shades of gray and white, for instance, can fit well in pretty much any color pellet. They tone down warm or light colors, and also lighten cool or dark colors. Other alternative neutral colors include light shades of black, brown and blue. You can also balance out warm or cool paint colors by using furniture in neutral colors. I hope you got some inspiration from the above interior color ideas. As already mentioned, always start with your favorite colors before you consider other options. After all, you will be seeing these colors day in day out! If you need any help choosing your colors or repainting your interiors, call us today (402-932-9764) and we will be glad to help out.